Well it’s almost here…. Weeks of manic consumerism culminate in a final spending frenzy. “Pete 75C” commented on RMWeb…. But come tomorrow I’ll be delighted to return to the real meaning of Christmas, remembering a new-born baby in a manger – who would grow up to change the world. Wishing you a blessed and peaceful Christmas 2017. But to be politically correct, thanks to “javlinfaw7” on N Gauge Forum…..
At this time of the year it’s difficult to know what to say without offending someone and there has been a lot going on on various FB groups recently. So I’ve checked with my legal adviser and on his advice I wish to say the following to all friends and acquaintances. I also wish you a fiscally successful, personally fulfilling and medically uncomplicated recognition of the onset of the generally accepted calendar year 2018, but not without due respect for the calendars of choice of other cultures whose contributions to society have helped make our country great (not to imply that Great Britain is necessarily greater than any other country) and without regard to the race, creed, colour, age, physical ability, religious faith or sexual preference of the wishee. 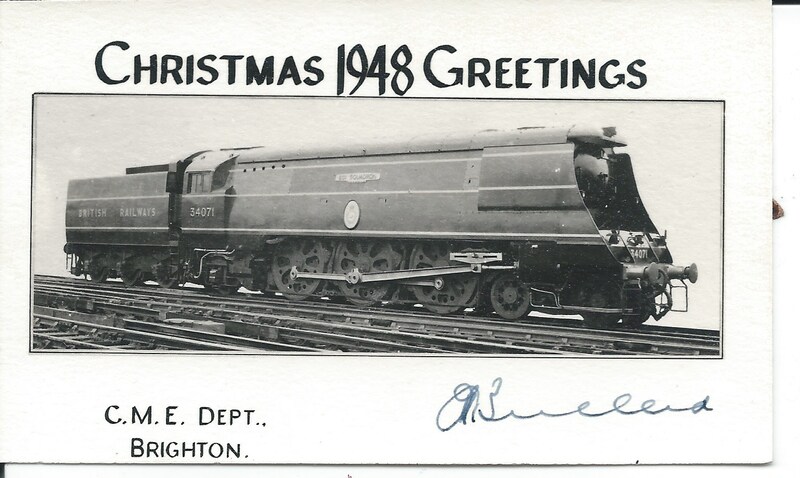 This entry was posted in ESNG, Out and about, Prototype and tagged Christmas, ESNG, prototype, railway. Bookmark the permalink.